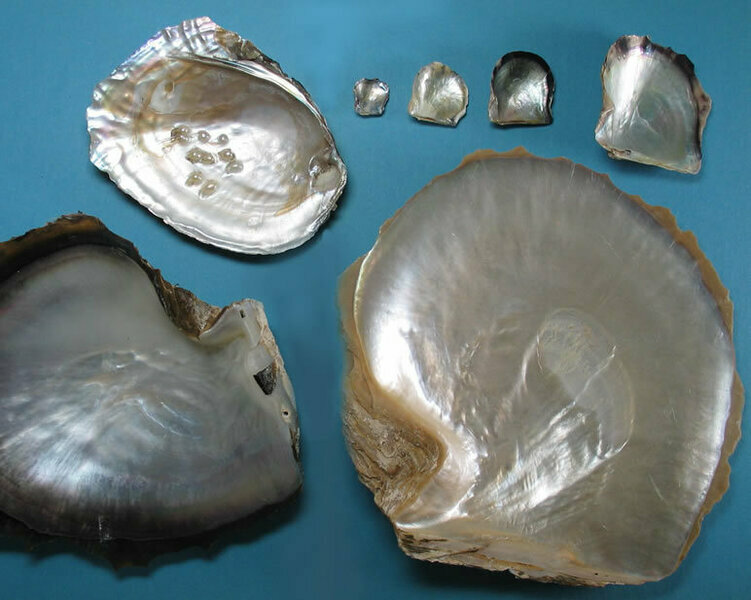 Natural mother-of-pearl is the iridescent surface of the inside of certain shells. It is used as watch dials giving big stainless steel watches a rich appearance. 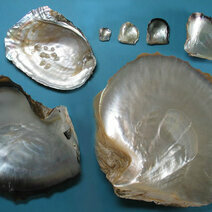 Synthetic mother-of-pearl is made from fish scales and horn. A gemstone cut that has 58 - 70 facets. It has a rectangular shape.